Austrian duo Wild Culture have fast become staples of the Kittball imprint since their first release back in 2012. Alongside three original EPs titled ‘Faith’, ‘This Moment’ and ‘Fade’, the twosome have also been tapped to remix label founders Tube & Berger’s seminal hit ‘Lovebreak’, not to mention having their own work remixed earlier this year by the likes of Nico Pusch, David Jach and Purple Disco Machine. Multitalented Berlin based virtuoso Cosmo Klein rocketed into the limelight back in 2010 with his collaboration alongside Syke’n’Sugarstarr & DBN on ‘My Belief’, dominating the European dance charts whilst staying at No.1 in Germany for several weeks. Since then the genius singer, songwriter and producer has continued to cause waves, ‘Beautiful Lie’ hit the No.1 spot in Brazil and Portugal, with the latter awarding him Best Live Act in 2011. His production output has been faultless since, with releases on the likes of Kontor, We Play, Armada, Pacha Recordings, not to mention his own reputable Cosmopolytix imprint. ‘Diggin For Gold’ on Kittball is another testament to his impeccable quality, the track is awash with warmth – strumming guitars and deep synths merge wonderfully whilst Klein’s amiable vocals act as the perfect icing on the cake. 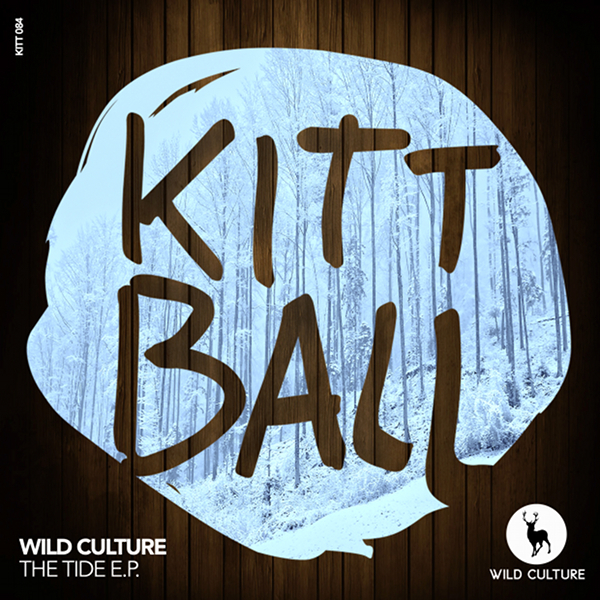 Prized Kittball duo Wild Culture then take things deeper and darker in their remix, combining an infectious synth-line with now heavily SFX’d vocals before throwing in a dense bassline in the latter half. Supported by: Tensnake, The Disco Boys, Acidkids, Minus 8, LXR (Lützenkirchen), Purple Disco Machine, Florian Kruse and many more.